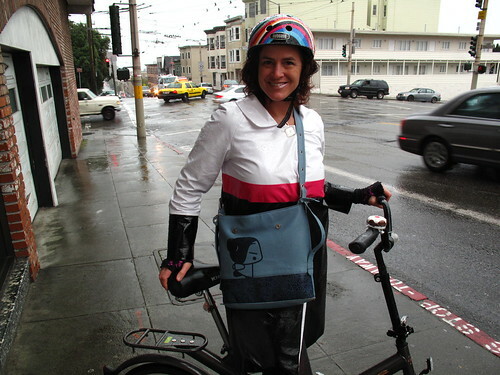 So what did I wear for the Mind The Gap - biking in the rain shoot? I'm kinda diggin' the wet weather fashion! 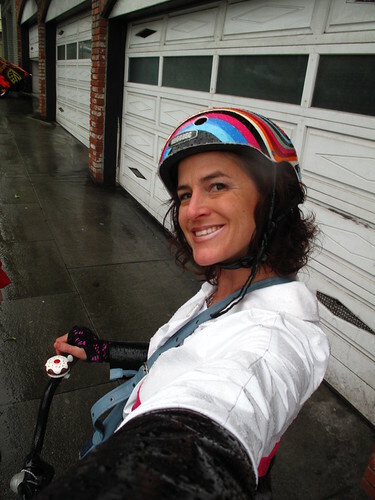 I saw her... biking in the rain!